Toby led the Bulldogs’ tackles with 126 for the season, averaging 5.7 a game – a career high. In just his fourth year of senior football, Toby McLean has emerged as one of the Dogs’ toughest, hardest-tackling ball winners in the midfield. The 22-year-old was one of two Bulldogs (along with Jason Johannisen) to play every match in 2018. He led the Bulldogs’ tackles with 126 for the season, averaging 5.7 a game – a career high. McLean made improvements across his whole game in 2018, finishing 14th in the competition for total tackles and averaging 24 disposals per game. In a standout game against Gold Coast in Round 7 in Ballarat, he recorded 13 tackles. 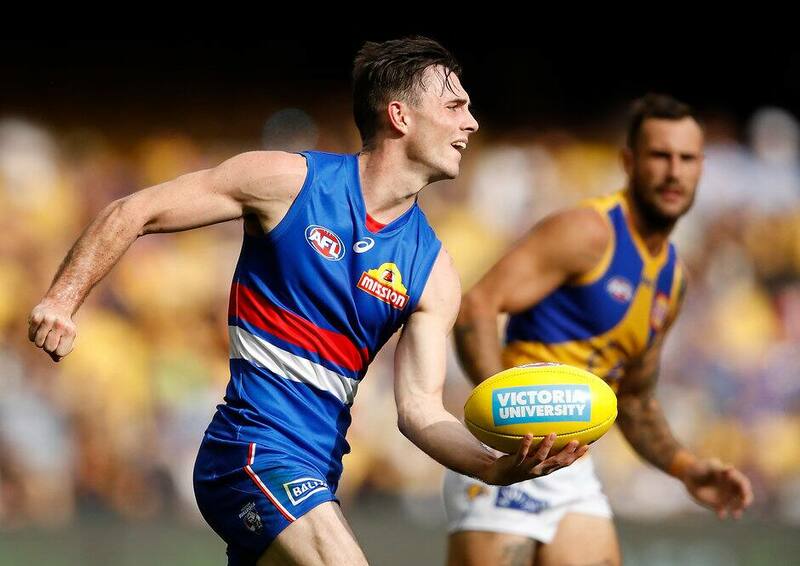 Fellow midfielder Josh Dunkley was another Bulldog who took his game to a new level in 2018, with a total of 113 tackles. Given a run-with role on some of the game’s biggest midfielders, including Shaun Higgins, Joel Selwood and Tom Mitchell, Dunkley averaged six tackles per game this season. Jack Macrae also averaged more than five tackles per match in 2018 – an impressive tally considering he also averaged 32 disposals.